Livestream.com broadcasts around 6 million events a year and is used by services such as The New York Times, BBC, TED, CMA, Fox and many others. 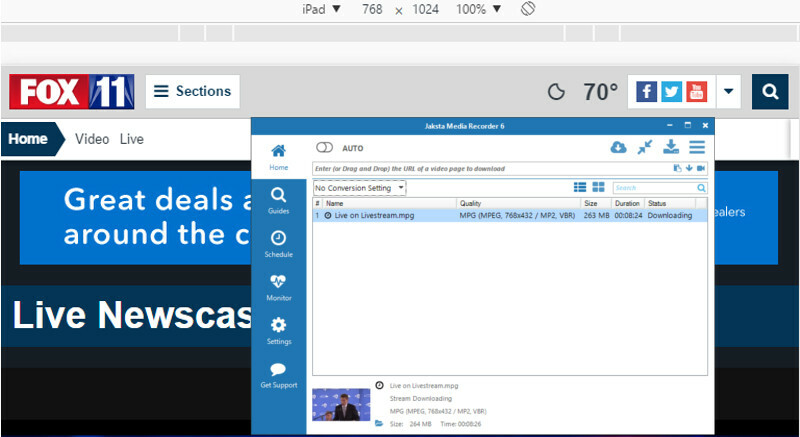 A few months back livestream.com started using a streaming protocol combination of https/web sockets from their adobe flash player to stream video over. We haven't yet implemented support for detecting video streamed over a web sockets/https combination, though we do support detection when video is streamed over a web sockets/http combination. So how then can we download livestream.com streams? The trick is to get your browser to use a non-flash player! The method I am going to describe uses Google Chrome, though any browser (or browser plugin) that makes the site think it is on a mobile device will work. User Agent switching plugins also work great. I'm using foxal.com (which is a livestream.com stream) in my example below, but the same steps will work for any livestream.com site. livestream.com/watch has all the latest streams. 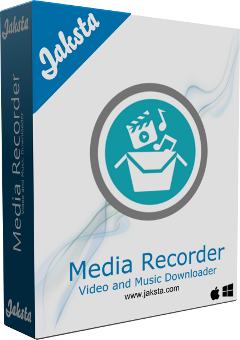 Jaksta Media Recorder will pick up the streams and you will be presented with a few qualities/formats to choose from. Double-click the one you want to download. If you have a favourite or preferred format and quality, select these as your preferred settings. The stream that most closely matches will be automatically selected and downloaded. 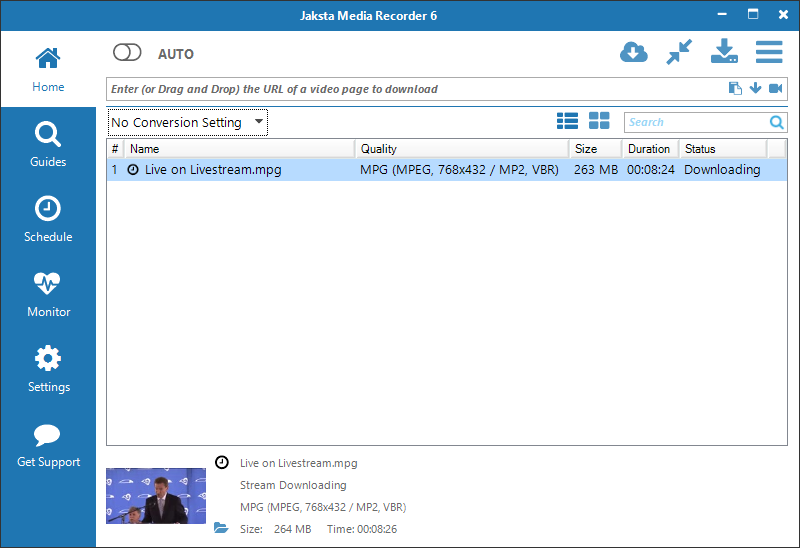 If your preferred format and quality are not available from livestream.com, select an appropriate conversion setting and have any stream you download automatically converted to that format and quality. Install a User Agent Switcher plugin for your browser. Use google to find one for the browser you use - search for "user agent switcher plugin <browser name>". Once installed the plugin should make it simple to switch to an iPad view.